Buying the motorsport fan in your life a Christmas present that they can enjoy can be tricky. They probably already have enough pictures of their favourite cars and books about their favourite drivers, whilst the cupboard is full to bursting with unwatched race DVDs. So what do you do? Fortunately the staff at Travel Destinations are here to help you with this festive predicament. So these are our motorsport gift suggestions for this Christmas. What are you going to choose? You can make a reservation for any of the motorsport events featured on this website with just a deposit & we will send you a gift letter appropriate to that event. 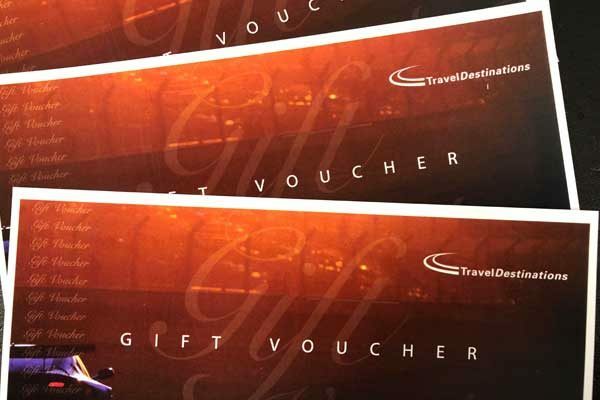 *Alternatively you can purchase Travel Destinations gift vouchers. These are available in various amounts from £50.00 upwards. These can be sent straight away to be ready for Christmas day! Call Travel Destinations now on 01707 329988 to book the perfect Christmas present for the motorsport fan in your life.